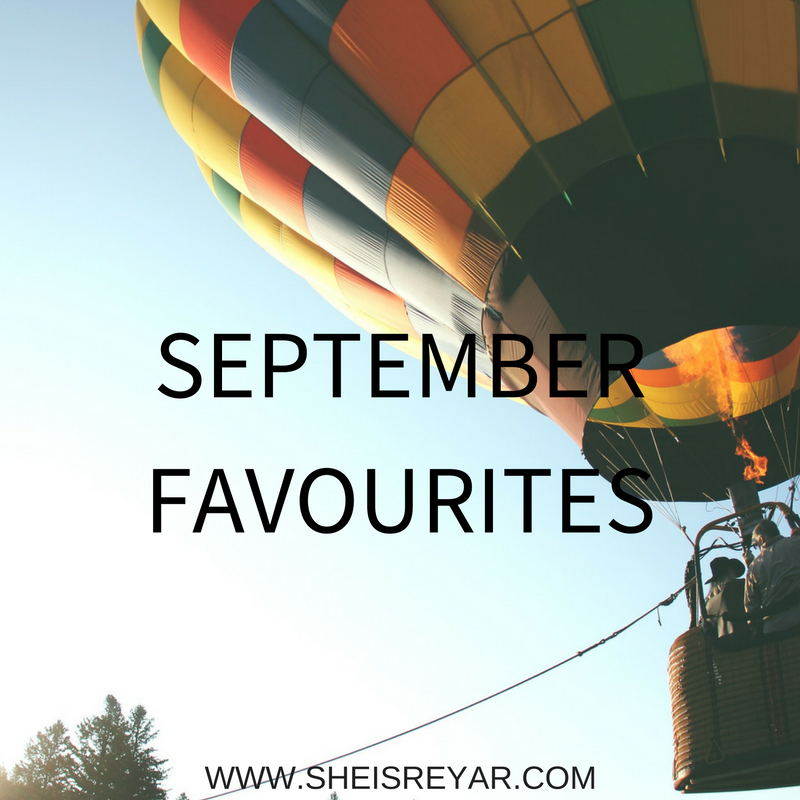 September has already gone by and this is time for my beauty favourites of the month. School has been reopened and I'm an official second year university student. YAY! ^__^ However, the work load had been so much and so stressful that I couldn't been able to edit my videos more often than not. Now, I have like 20 more videos more to edit and I haven't started yet. If you want to watch my video about me talking through about these products, please do so. Since you've watching the video, Please SUBSCRIBE to my channel for more videos. Disclaimer: So this is the boring part. The products that I reviewed are NOT SPONSORED. I bought them with my own money or I got it as a gift from my mother mostly or she is using them.